What does Jürgen do with Coutinho? ¡Venga! 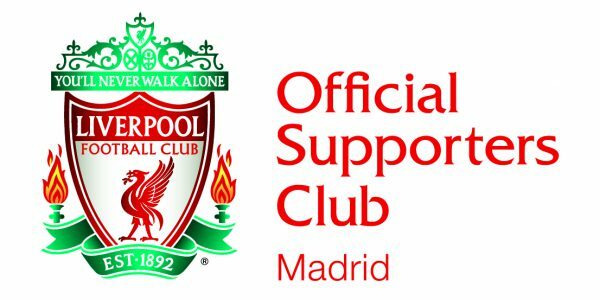 Invite a Trent Alexander-Arnold a una pinta virtual…… !se lo merece!